Increase the temperature rating of your Z Top sleeping bag by up to 30 degrees with the versatile Booster Quilt accessory. When temperatures drop, simply attach the Booster Quilt to your sleeping bag (sold separately) with the convenient toggle buttons. It stays in place and won't slide off during the night. The Booster Quilt is oversized, so it will drape over the zippers and ends seams of your sleeping bag, placing insulation where it is needed most to help keep you warm and toasty. The unique design makes your bag warmer without sacrificing comfort. In mild temperatures, you many just ditch the sleeping bag, and just use the Booster Quilt. 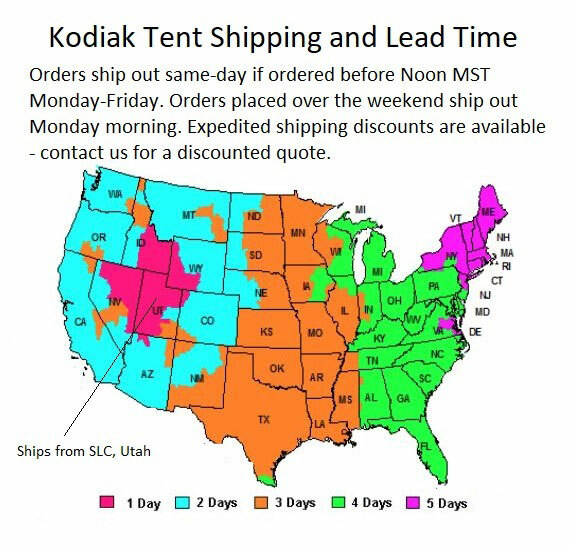 The Booster Quilt makes a great camp or car blanket. It can be placed under a sleeping bag for extra comfort. 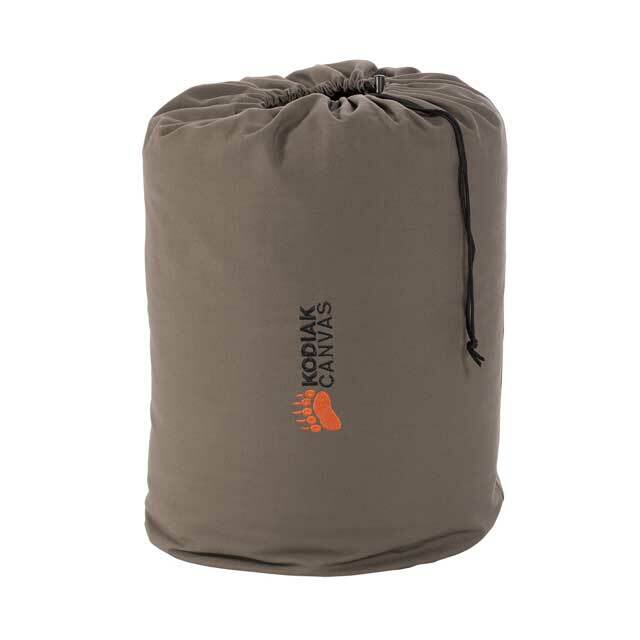 It is made with a rugged water-resistant canvas shell, and a posh 100% cotton flannel liner. The efficient Factor-4 insulation is a hollow fiber polyester that is light, fluffy, and very warm. A handy, canvas, stuff bag is included. Patent pending. I got a sleeping bag, but was hesitant to get this until I got my sleeping bag and realized the quality. Then, I got this booster which is going to help me if I draw a tag in the next hunt. nice quilt kept us warm in cabin. temps outside were in the teens, and only heat with wood stove. the only problem is the wood stove would go out! because we were still warm while sleeping. A: It does not open completely, but it is very close. 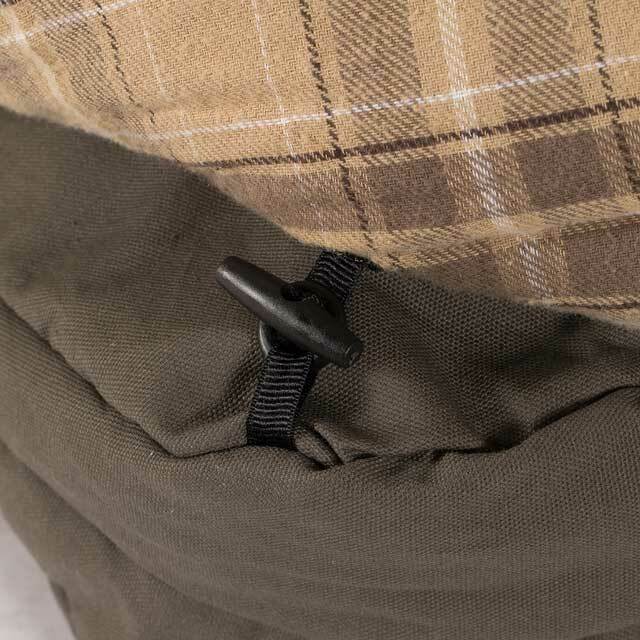 The zipper goes about 6 inches shy of opening the sleeping bag into a completely open and flat blanket. The booster is completely flat. Feel free to contact us with any other questions.